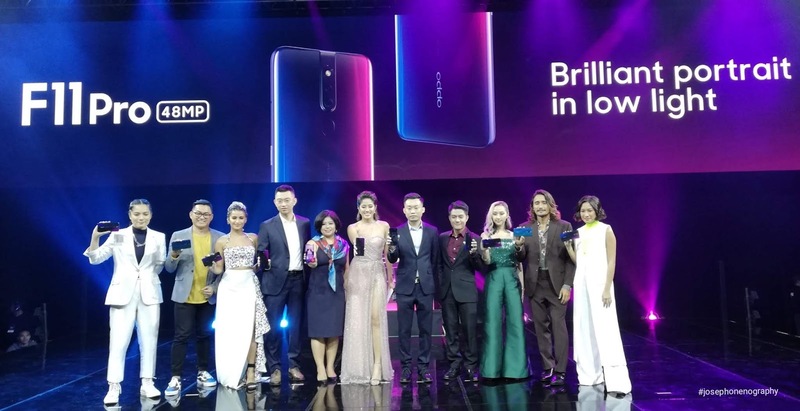 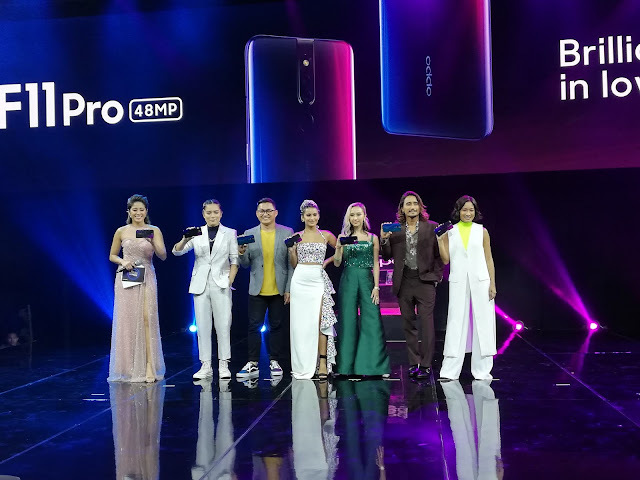 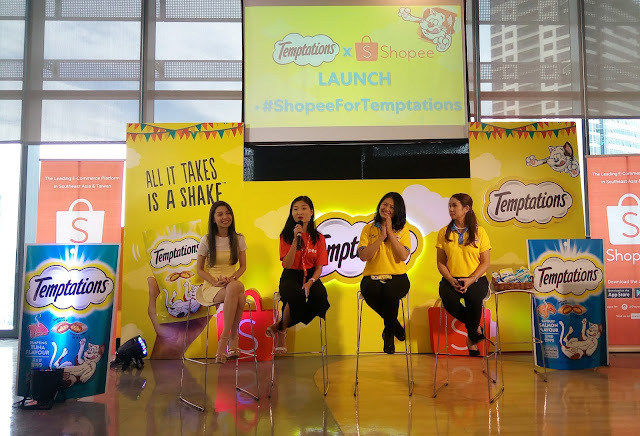 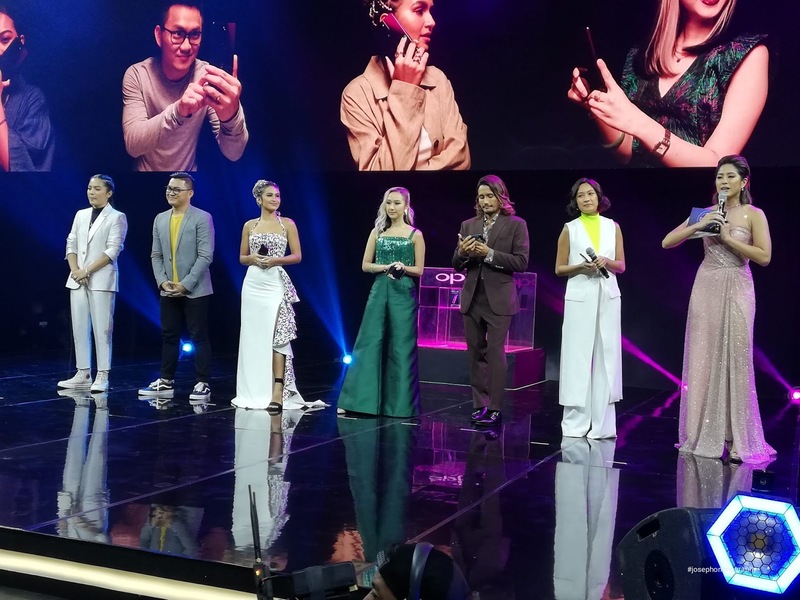 The new OPPO F11 and F11 Pro have officially launched on March 27 in a star-studded event at the World Trade Center in Pasay City. The best selfie camera in night mode has finally arrived in the Philippines. Getting a clear image in a dark scene is a major problem for everyone especially for photographers. 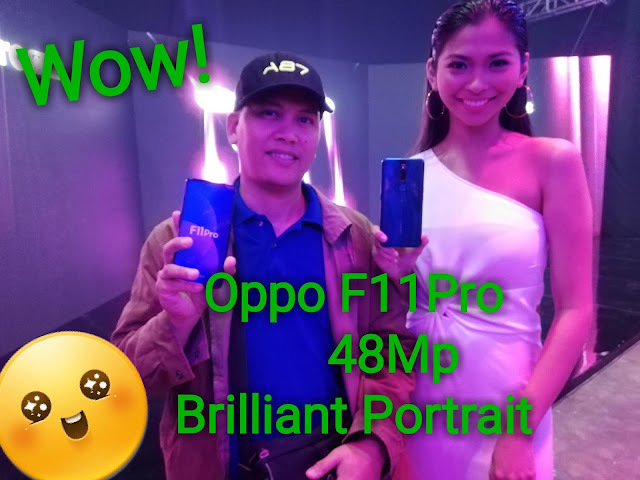 I have been anxious to know about the latest feature of this Oppo F11 although I have seen it a week ago before this launch in youtube. 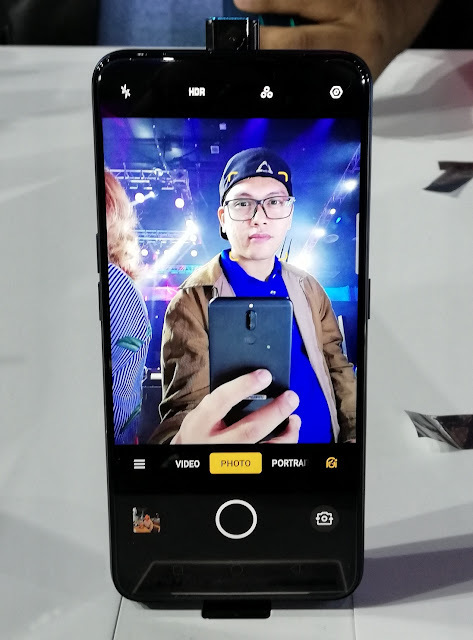 All you need to a smartphone are all here and less expensive compared to other brands with similar features. Software and hardware upgrades combine to improve battery life, gaming performance, and user experience. 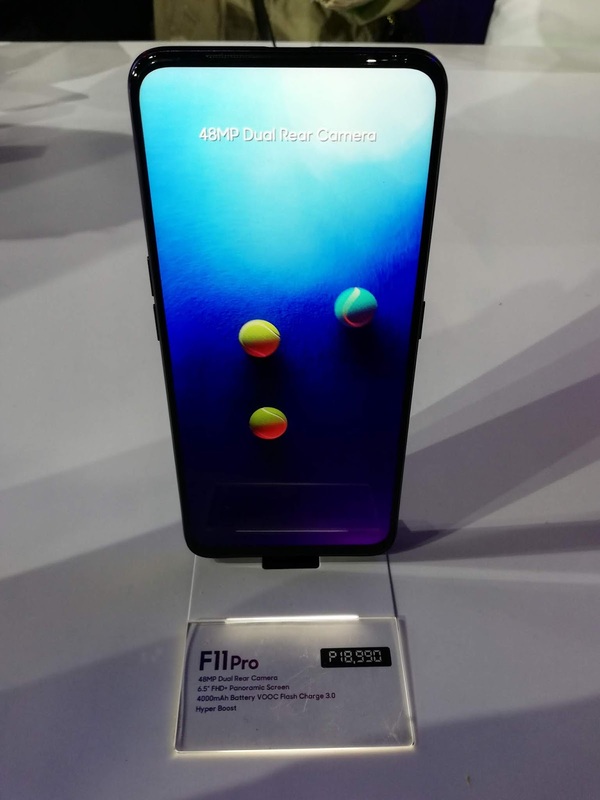 In addition, the F11 Pro boasts an uninterrupted full-screen display made possible by a hidden front camera module. 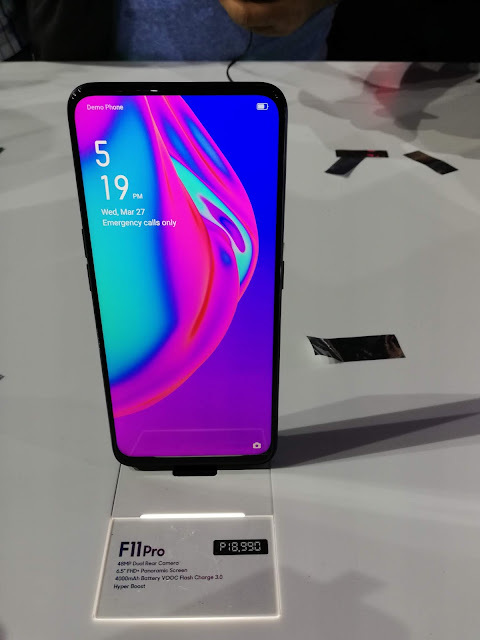 Successfully establishing the F series as the Selfie Expert, the F11 series showcases the upgrade from selfies to brilliant portraits by featuring a 48MP image sensor. 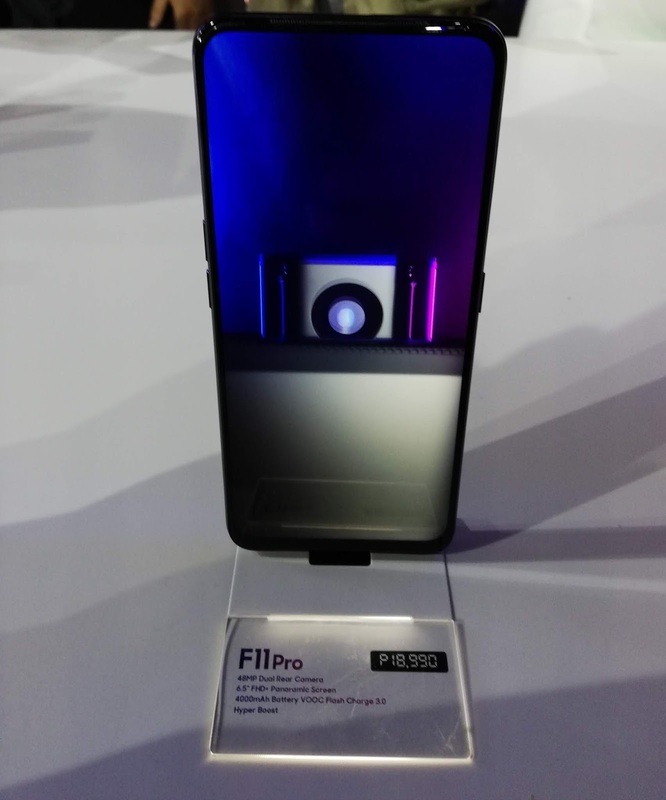 This innovation will provide users with an unprecedented night photography experience. 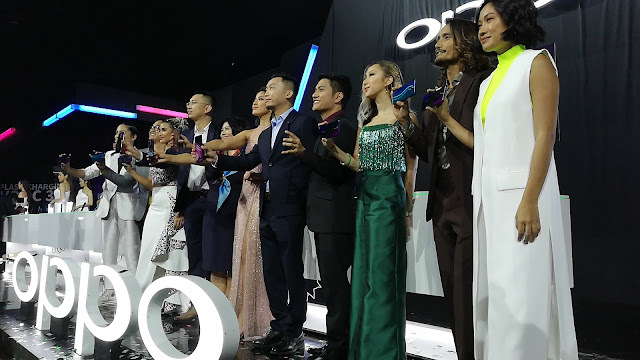 All around Powerhouse with VOOC 3.0 and Hyper Boost Technology The F11 series also succeeds in upgrading the overall user experience.